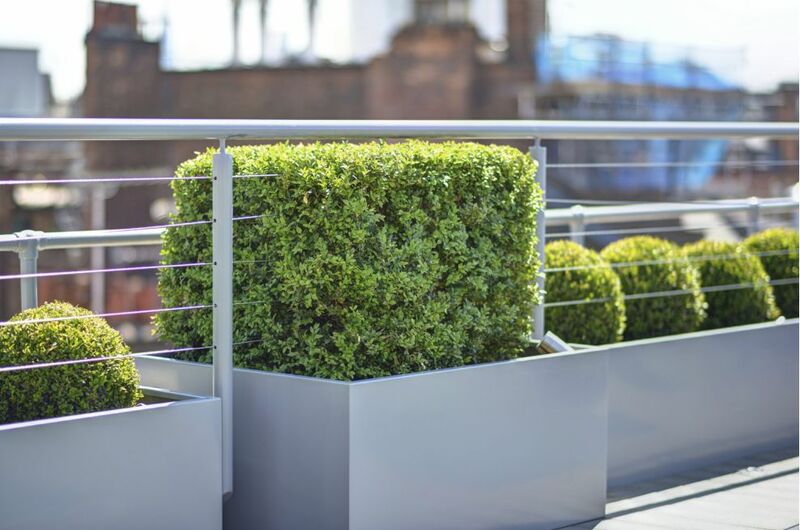 Bespoke powder coated steel planters were commissioned for the media production agency Tapestry, based in the heart of Soho, London W1. 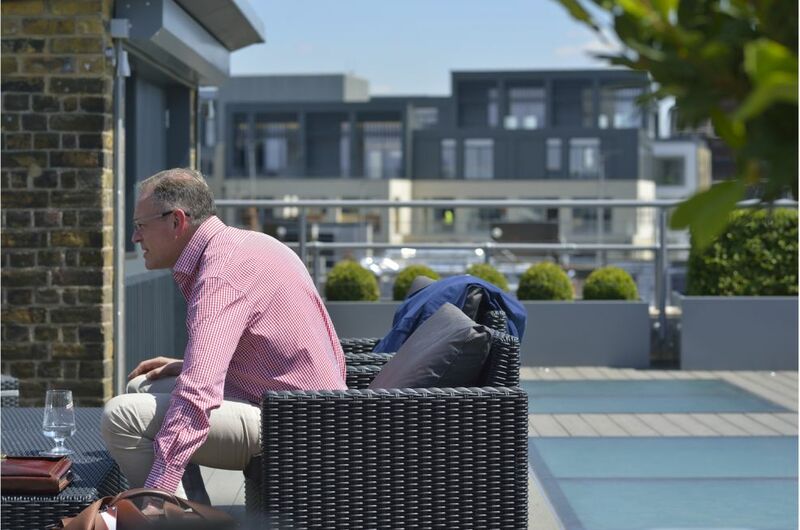 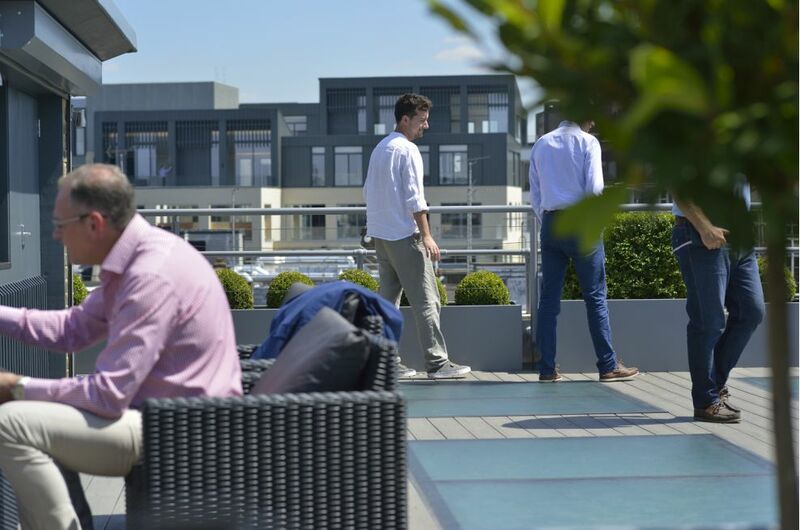 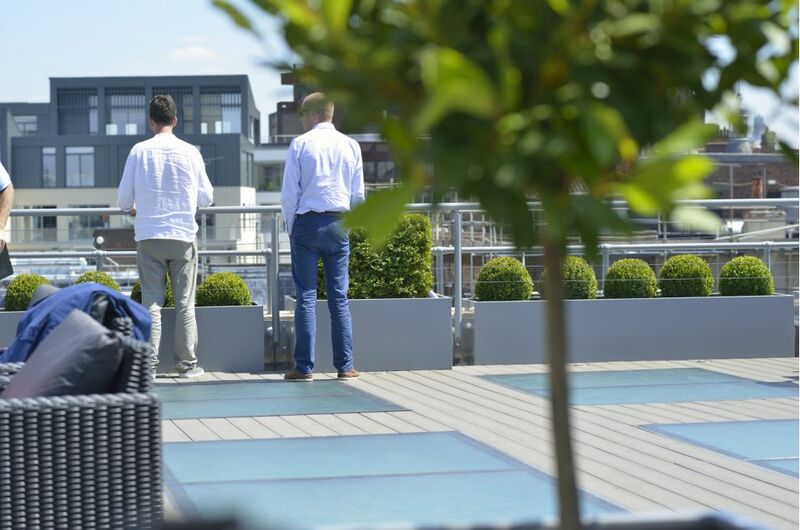 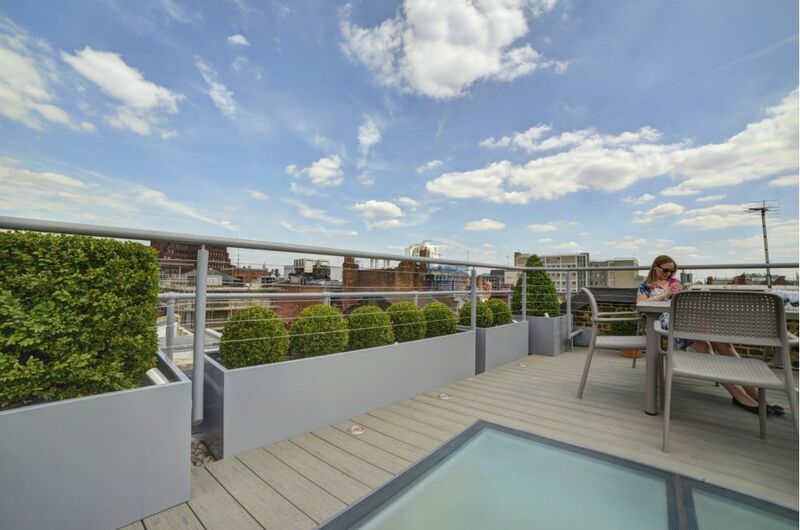 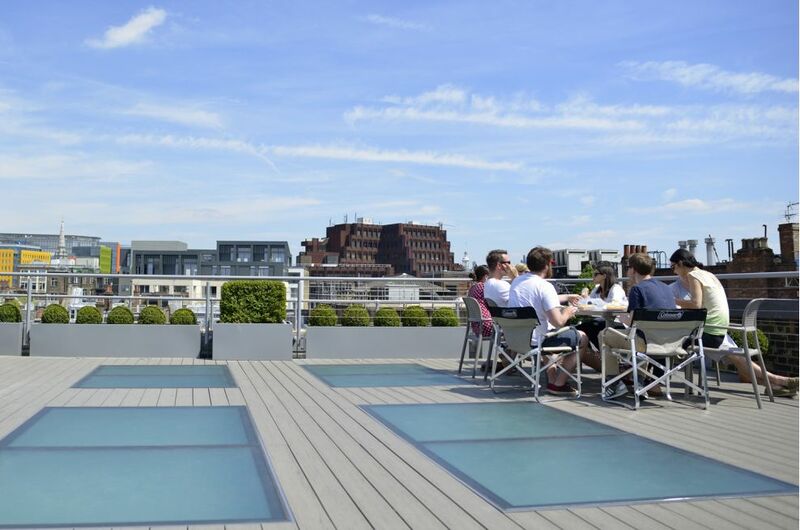 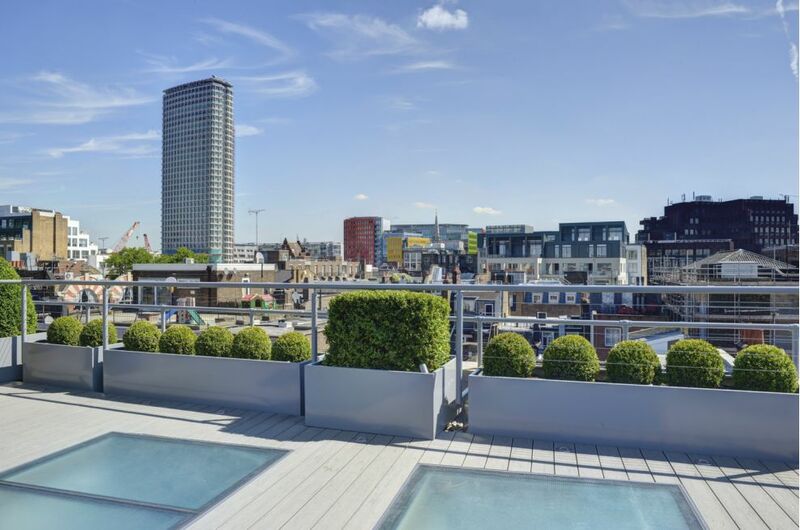 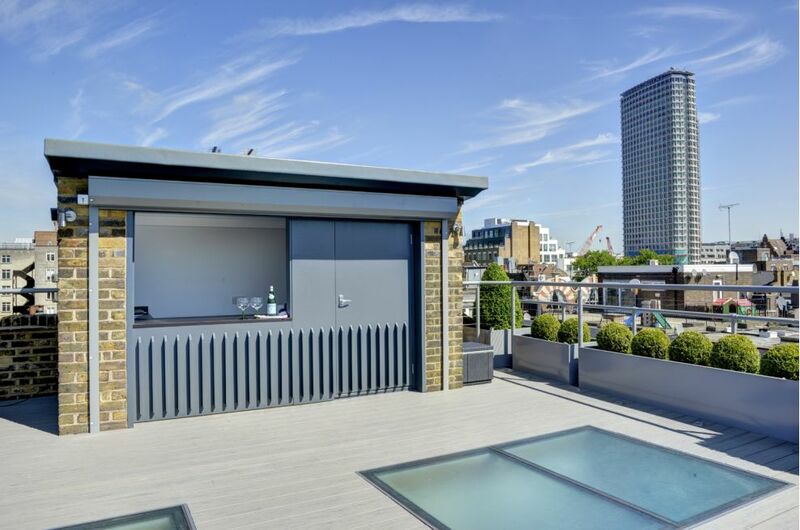 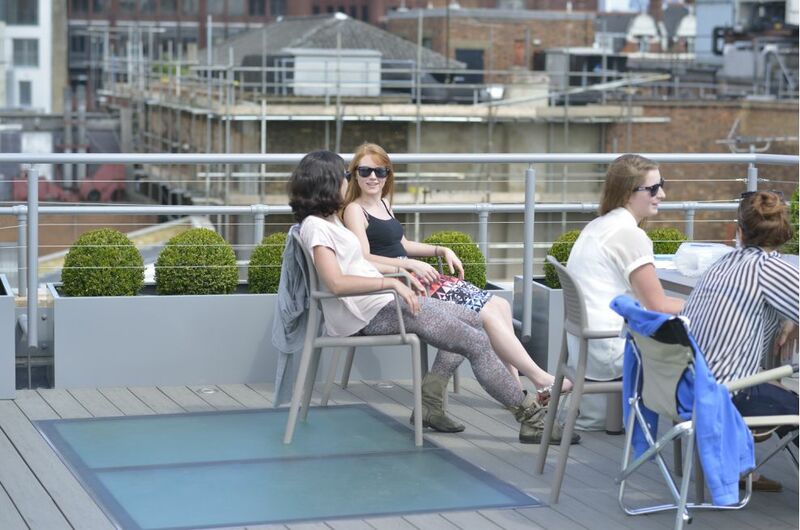 IOTA's planters were commissioned as part of the refurbishment of the roof terrace of the five-storey office building, to create a multi-purpose open-air space for meetings, functions and staff breaks. 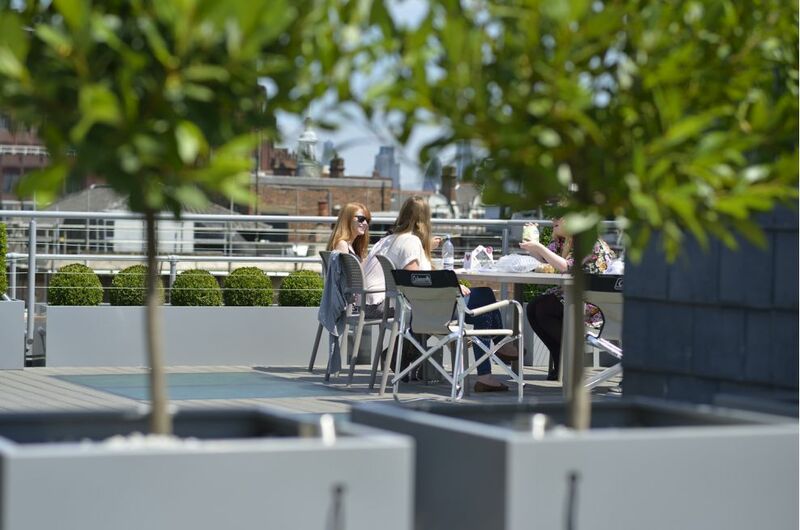 A total of 13 bespoke planters were supplied, in a variety of sizes and designs, including garden troughs up to L 2240mm, 650mm squares, and 825mm tree planters. 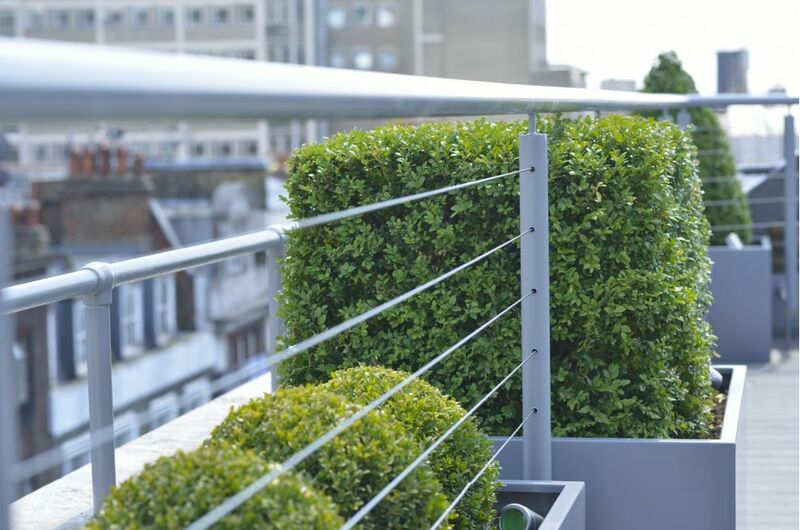 The planters were manufactured from 1.5mm thick Zintec steel, powder coated to RAL 7037 [Dusty grey]. 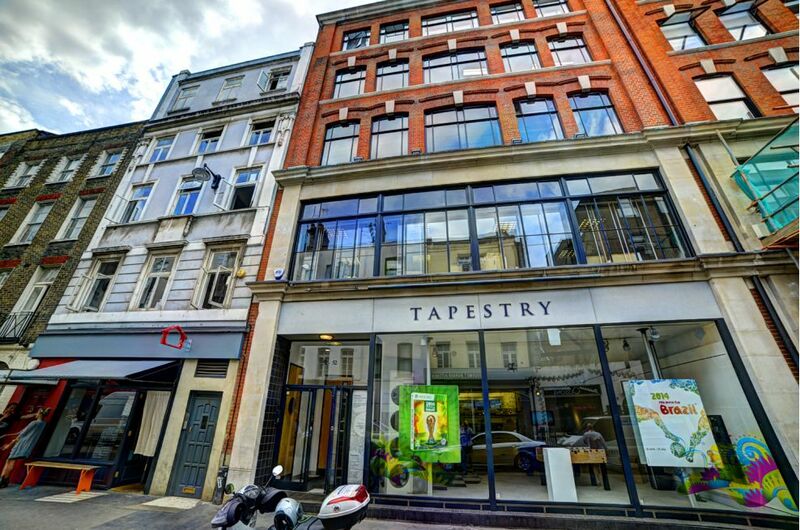 Tapestry is the complete production agency. 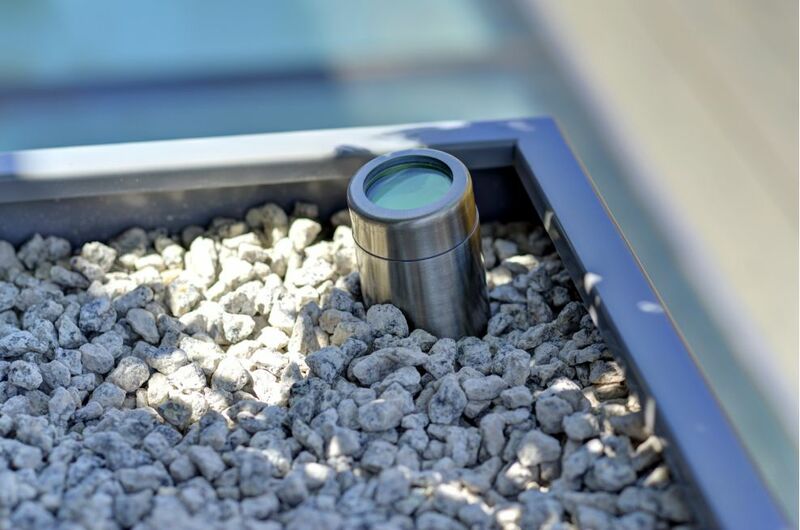 The company has over 100 experts in house, and more than 40 year’s experience in helping companies and brands to unleash the potential of their visual assets. 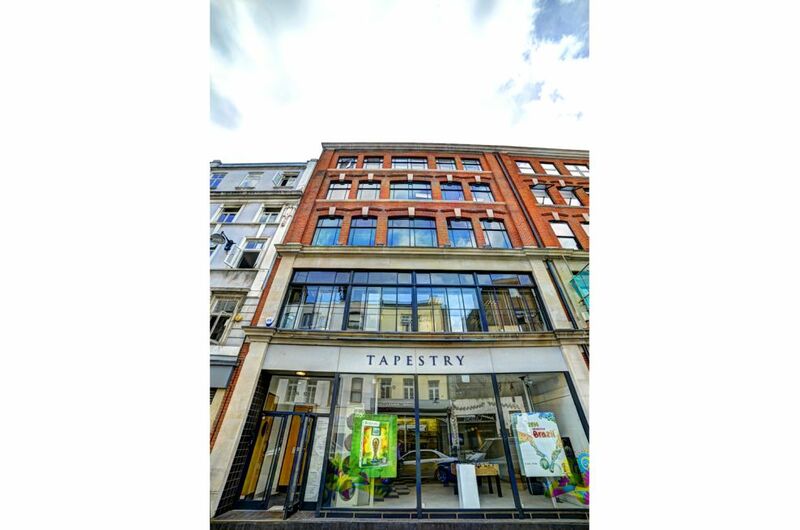 Tapestry is based in Frith Street in the heart of Soho, with a print and photography studio in Clerkenwell.